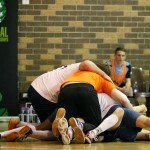 For full results, fixtures and tables go to Sporting Pulse. 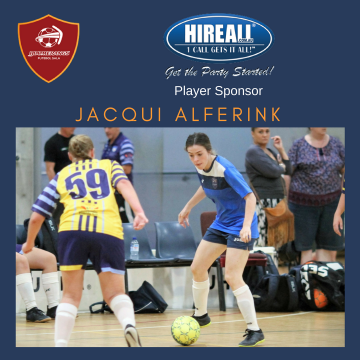 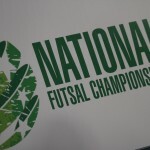 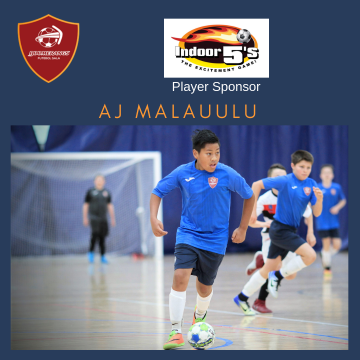 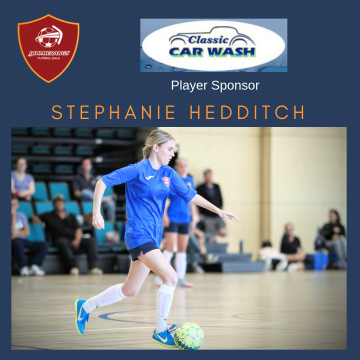 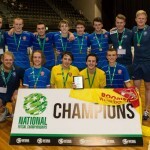 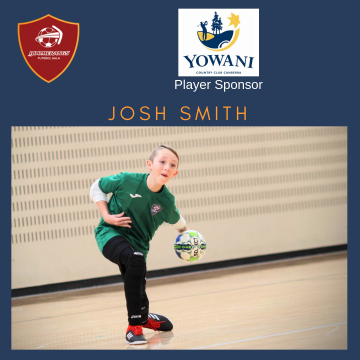 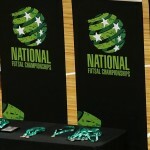 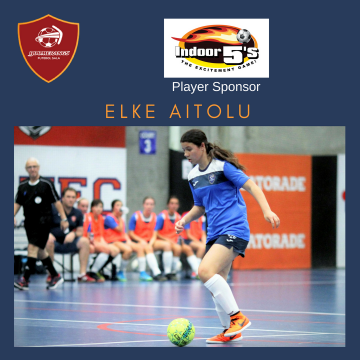 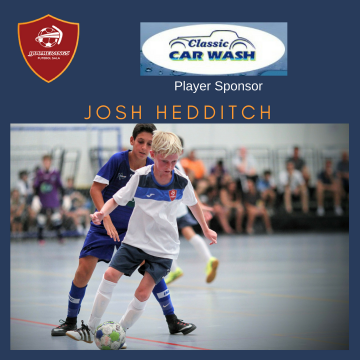 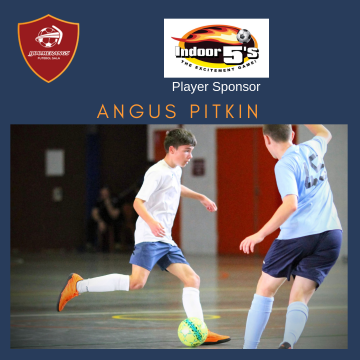 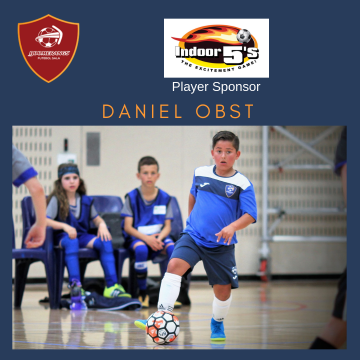 * Note – Regular Updates regarding the 2015 FFA Futsal Nationals will be posted HERE. 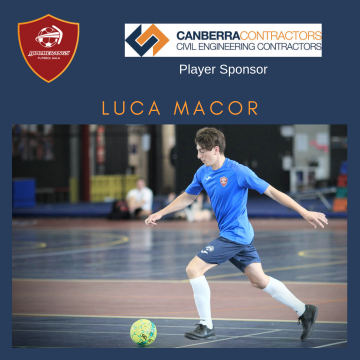 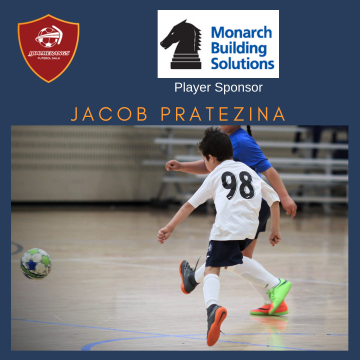 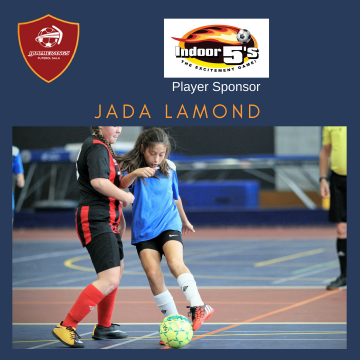 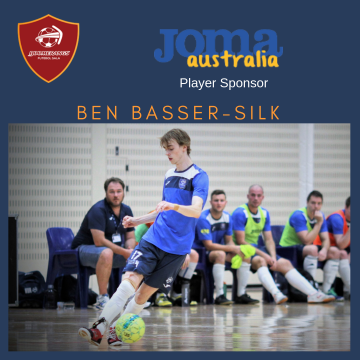 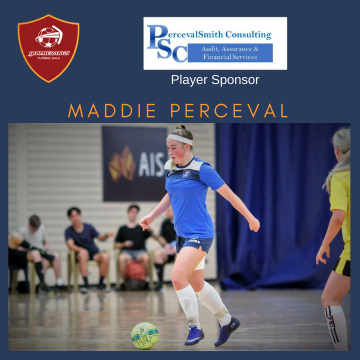 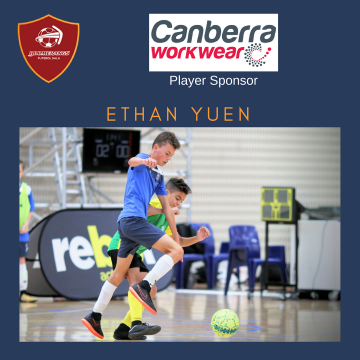 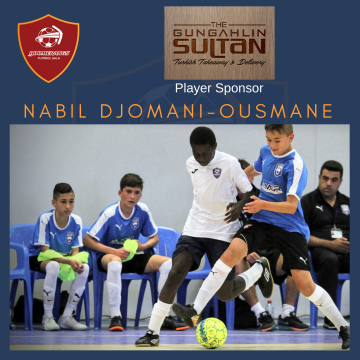 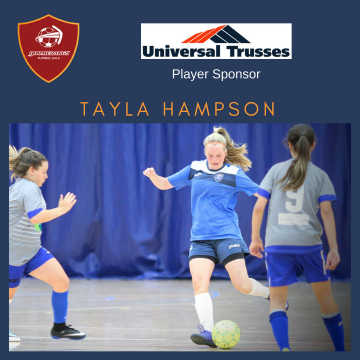 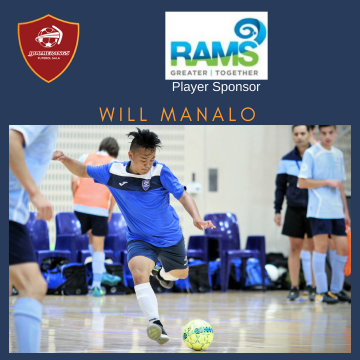 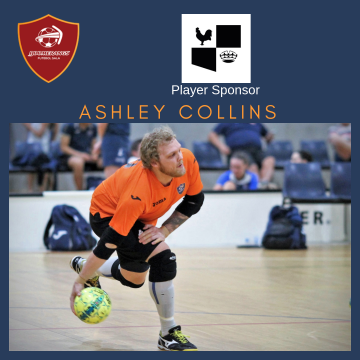 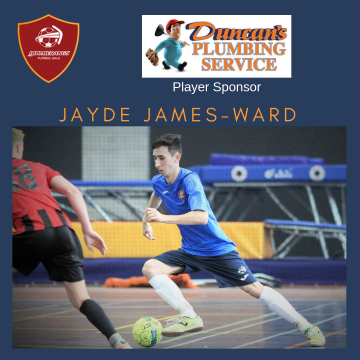 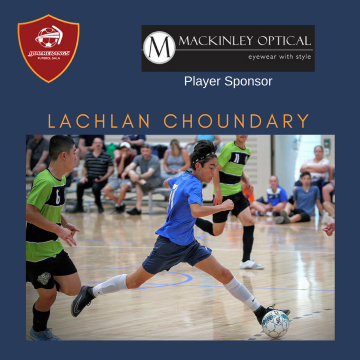 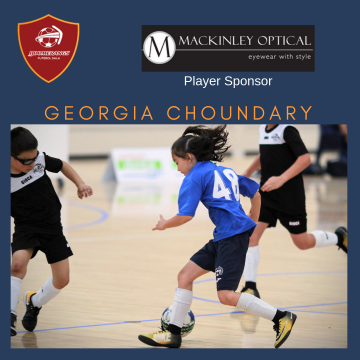 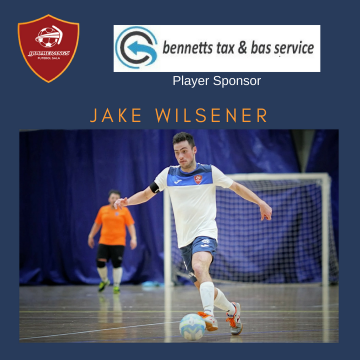 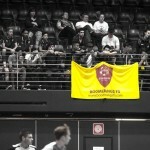 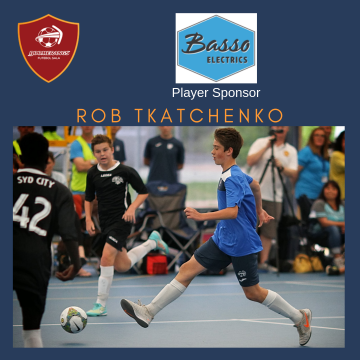 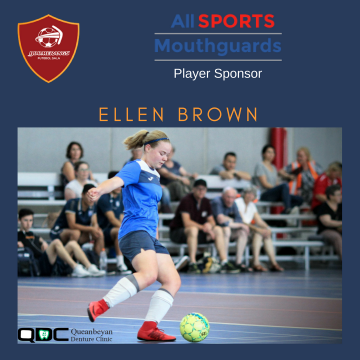 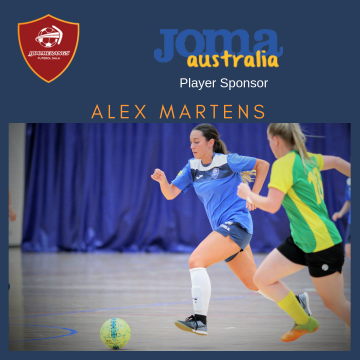 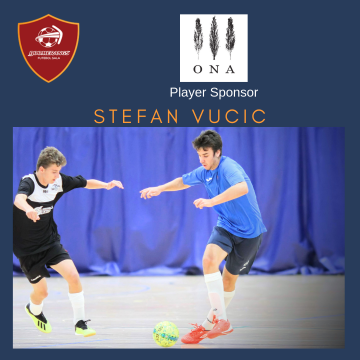 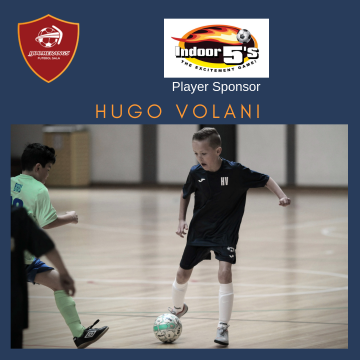 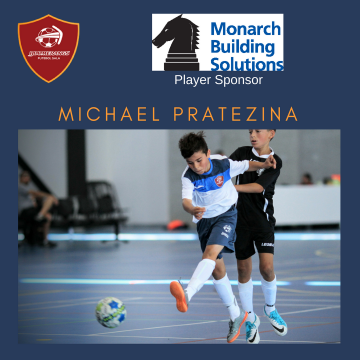 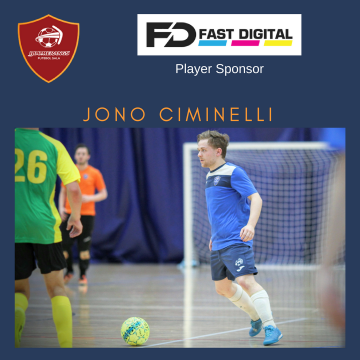 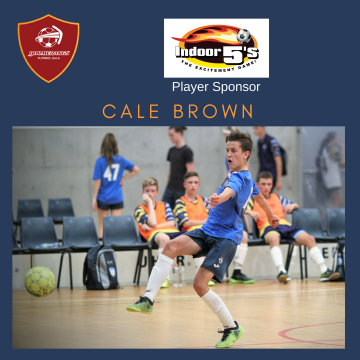 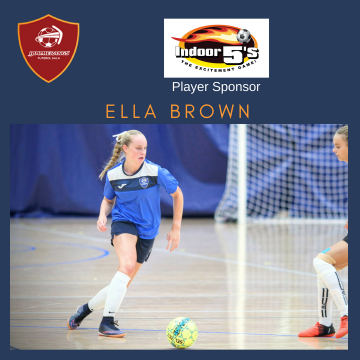 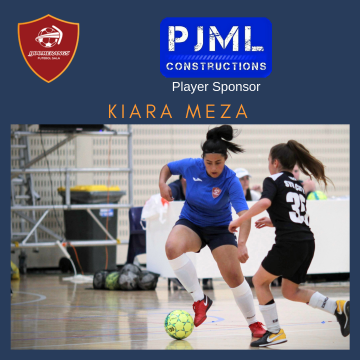 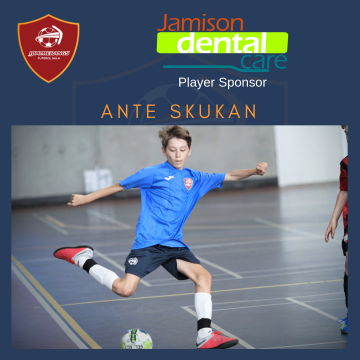 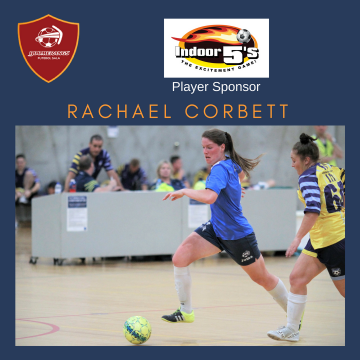 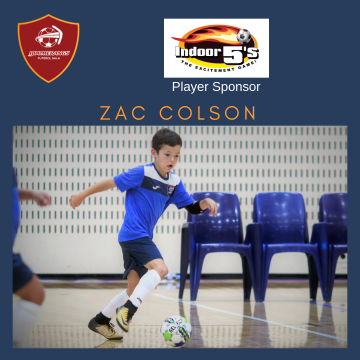 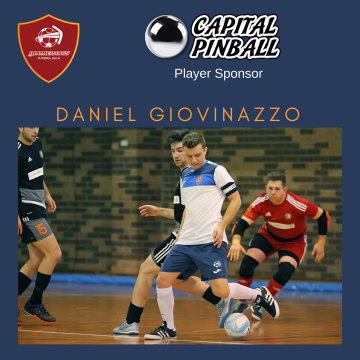 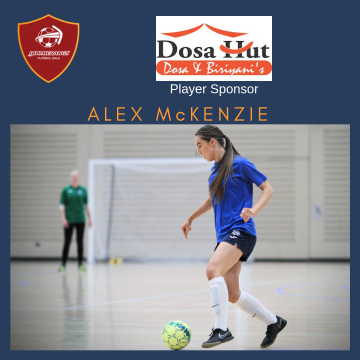 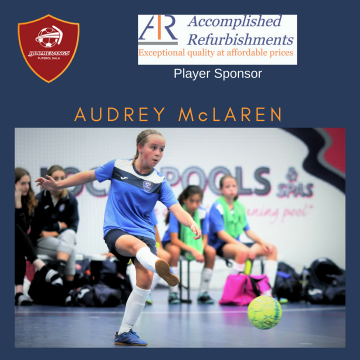 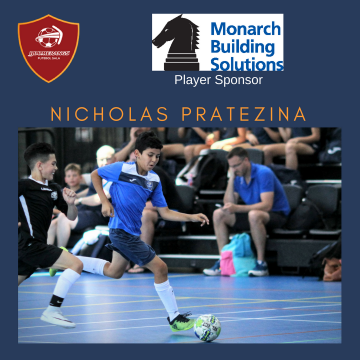 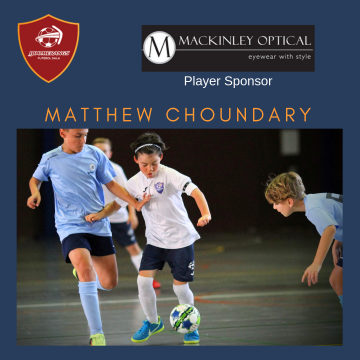 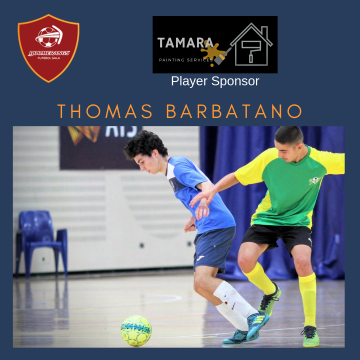 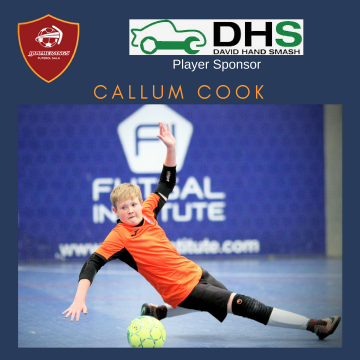 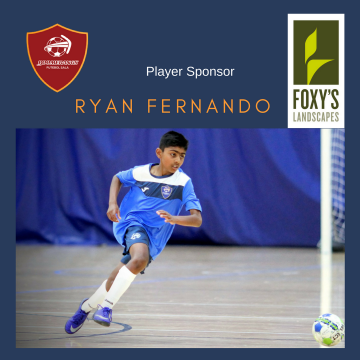 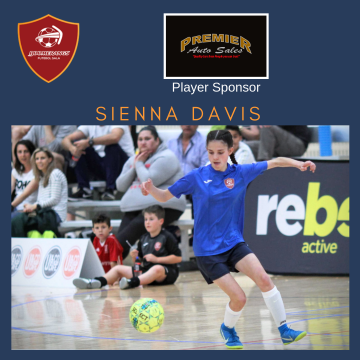 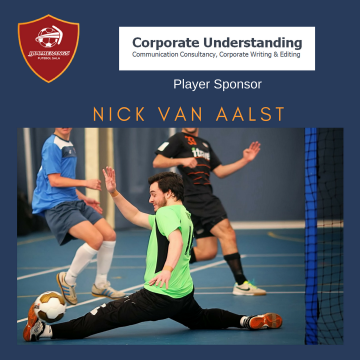 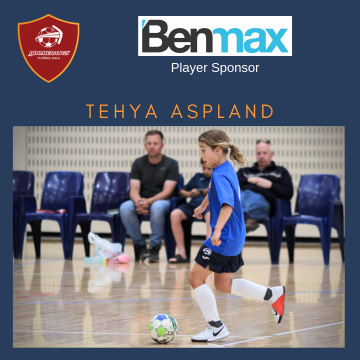 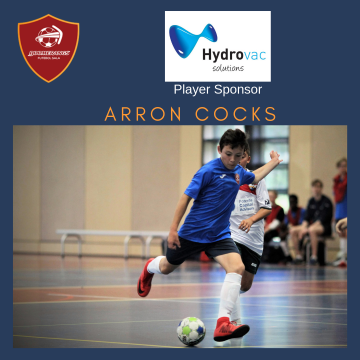 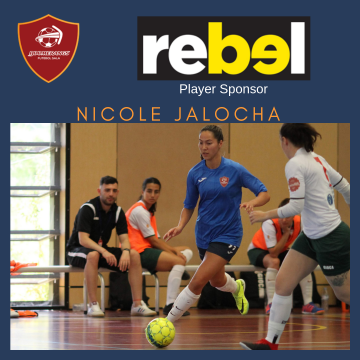 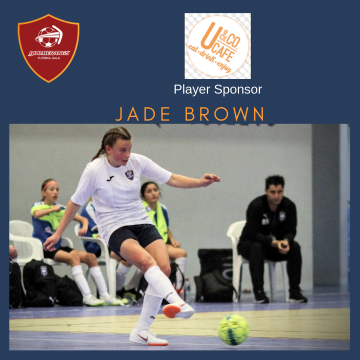 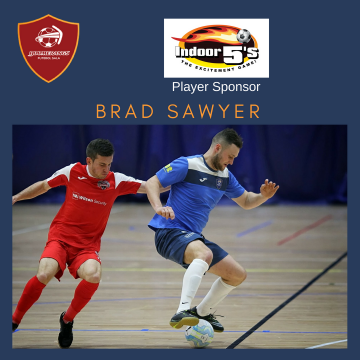 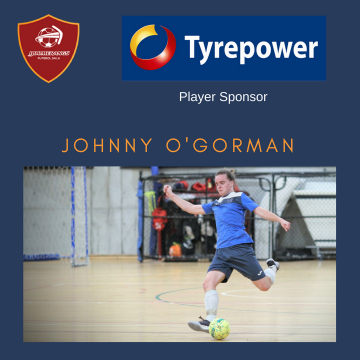 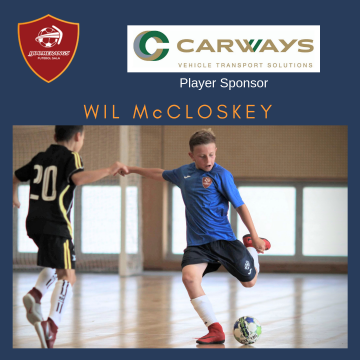 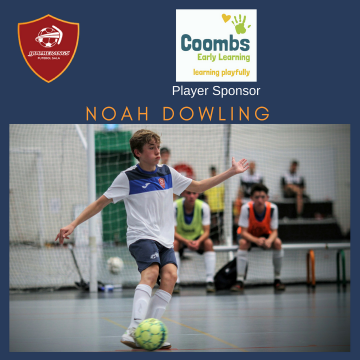 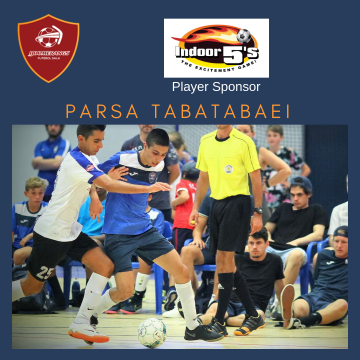 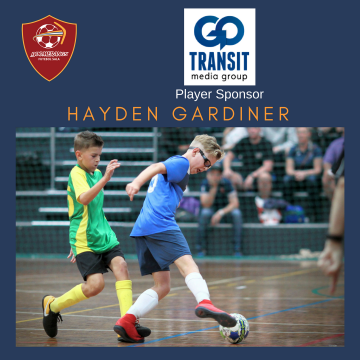 Boomerangs FS is pleased to be able to advise that the club has been approached to participate in the FFA Futsal National Championships being held in Sydney (in January), as an ‘invitational club’. 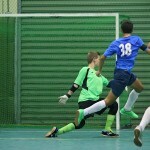 Participation is subject to Capital Football approval; however discussions with them so far have been very positive. 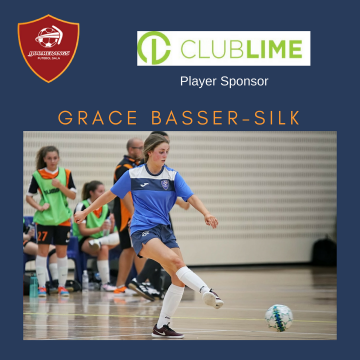 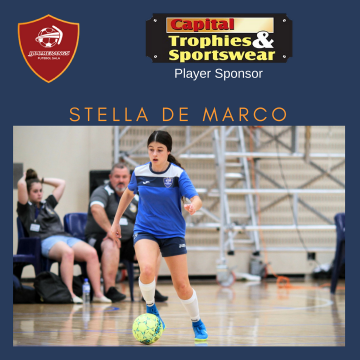 The club has indicated to Football NSW and to Capital Football that it has the capacity to send teams in all age groups offered at the Championships. 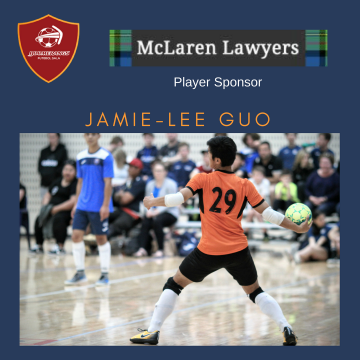 The time frame to make arrangements (such as planning training sessions, ordering strips etc) and assemble teams is very short. 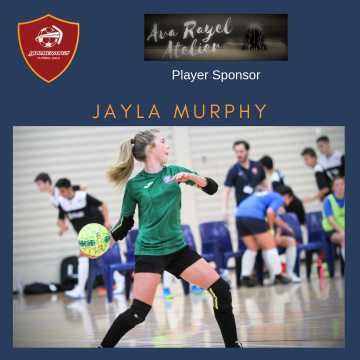 As such, we are seeking expressions of interest by no later than 12pm, Thursday November 27. 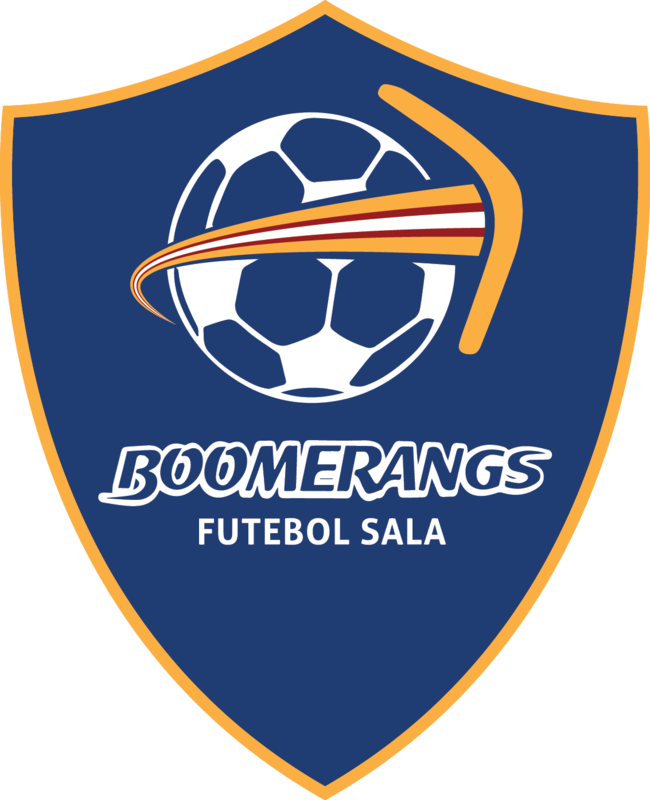 (Please send confirmation emails to jenney@boomerangsfs.com and cc to info@boomerangsfs.com.au). 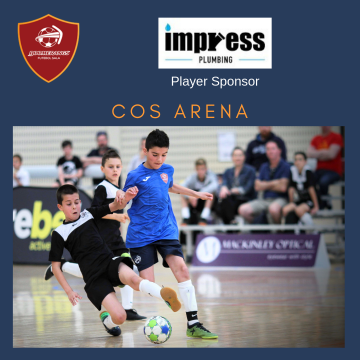 Please note that these costs do NOT include transport, food and accommodation for the championships period to provide maximum flexibility for families. 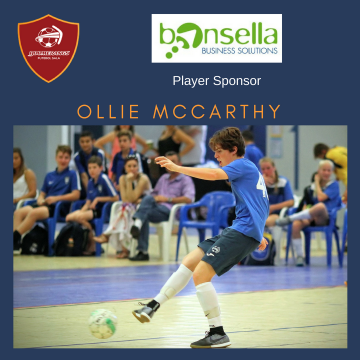 We are currently looking at options for inexpensive accommodation, however families will be free to choose the travel and accommodation option that best suits their circumstances. 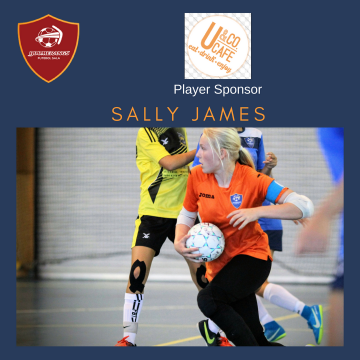 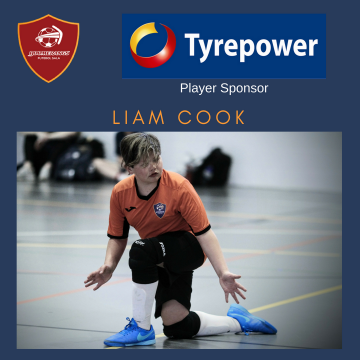 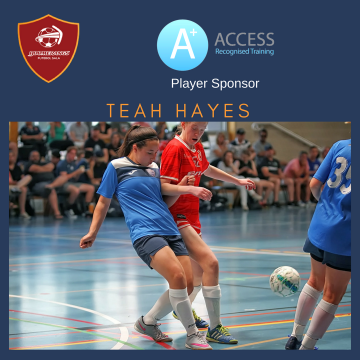 Once expressions of interest have been collated an email will be sent to all players informing them of potential trials/training times and venue for their age group. 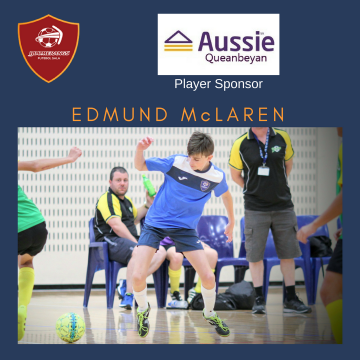 A reminder that expressions of interest are required by 12pm Thursday 27 November.